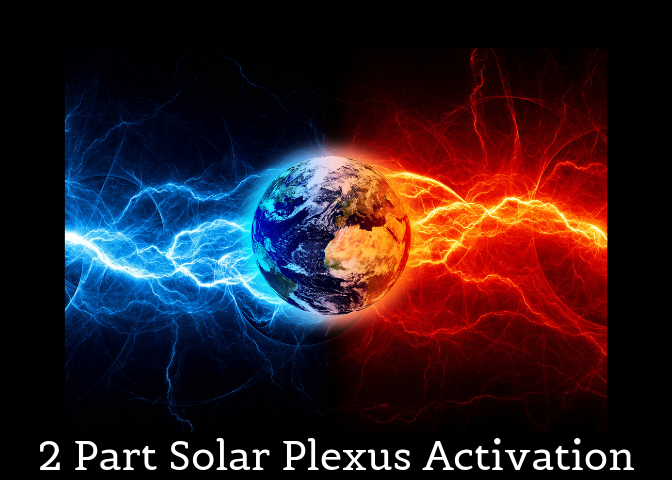 Home / Solar Plexus Activation / Solar Plexus Group Activation – Recordings I & II. Solar Plexus Group Activation – Recordings I & II. Activating your solar plexus in unity with Creation gives you access to your Being…your Sovereign Nature. The Solar Plexus is one of the most ancient, developed aspects of our human body. It is the brain of Creation that is developed prior to the pulpy brain inside our skulls. It is Creation’s first response in the physical plane. It is the stimulus of the Spirit, awakening the body to be alert and aware of the stirrings of your Higher Nature. This is the fire in the belly spoken of in many ancient spiritual traditions. Fire in the belly – the passion of awakening. Back to back recordings first open up your system to the higher octaves of Creation and then activate your solar plexus connecting you into your ability to respond to the Mind of Creation.